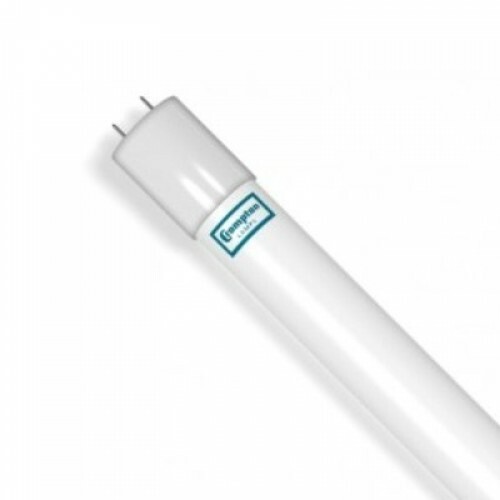 LED T8 full glass tube providing 320° light output. Energy saving with low power consumption. Includes LED starter for direct retrofit into existing single batten fittings.